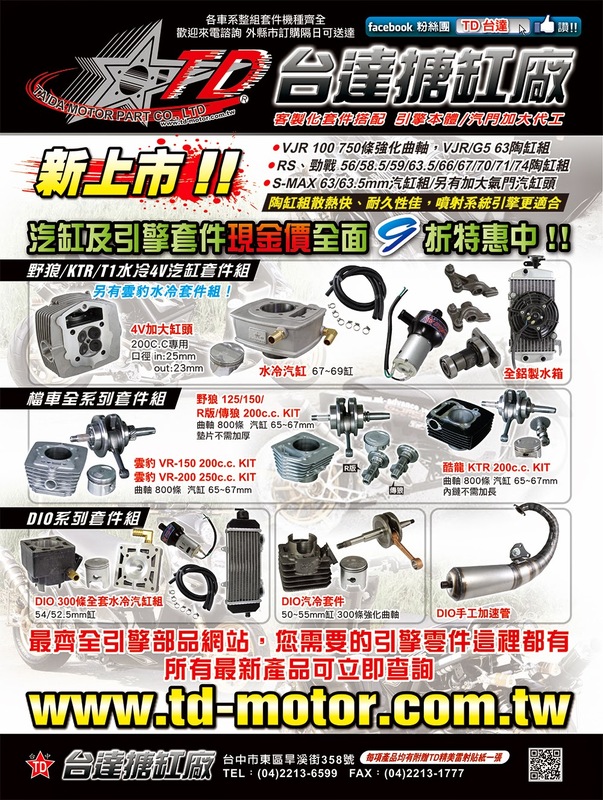 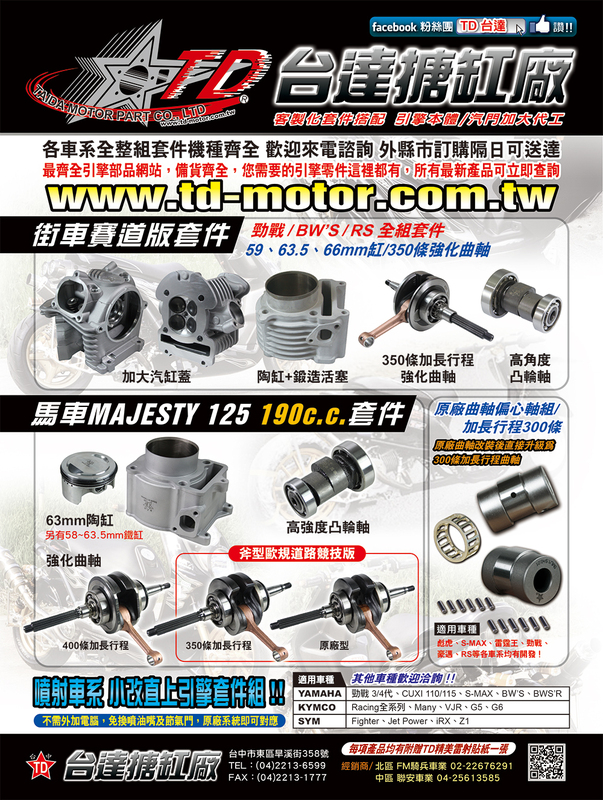 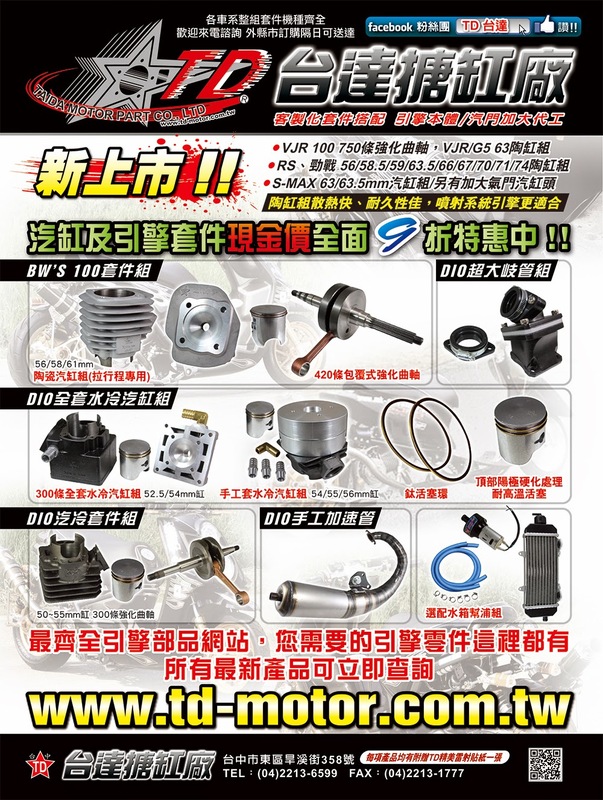 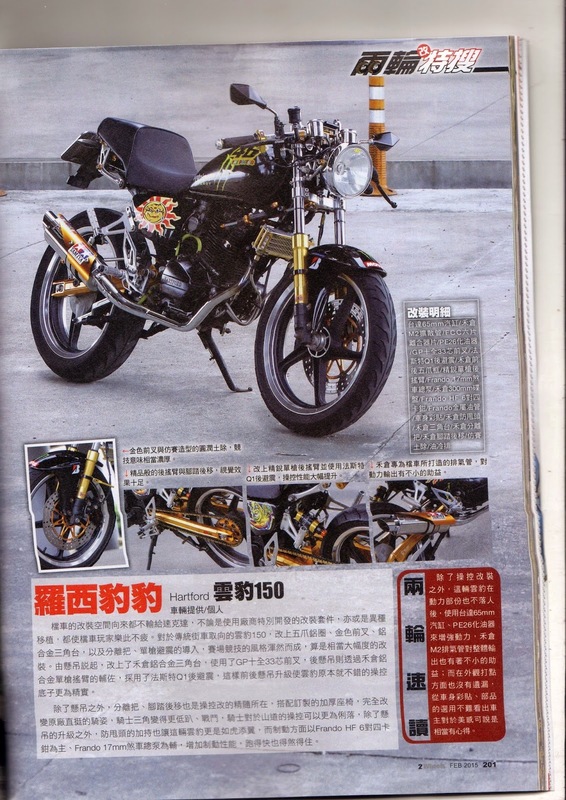 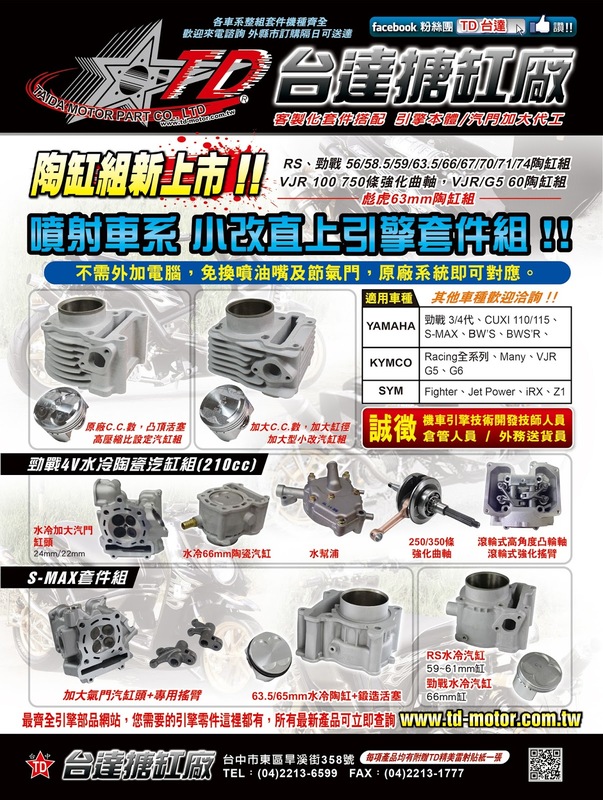 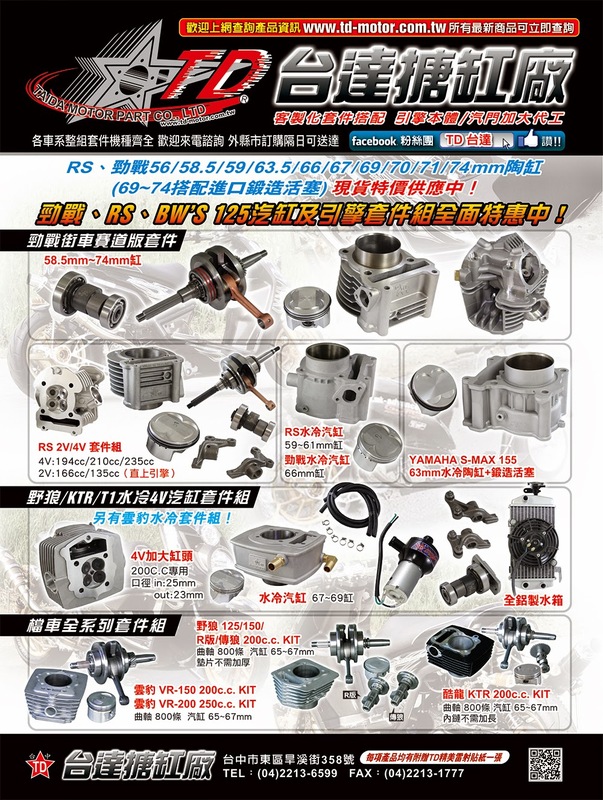 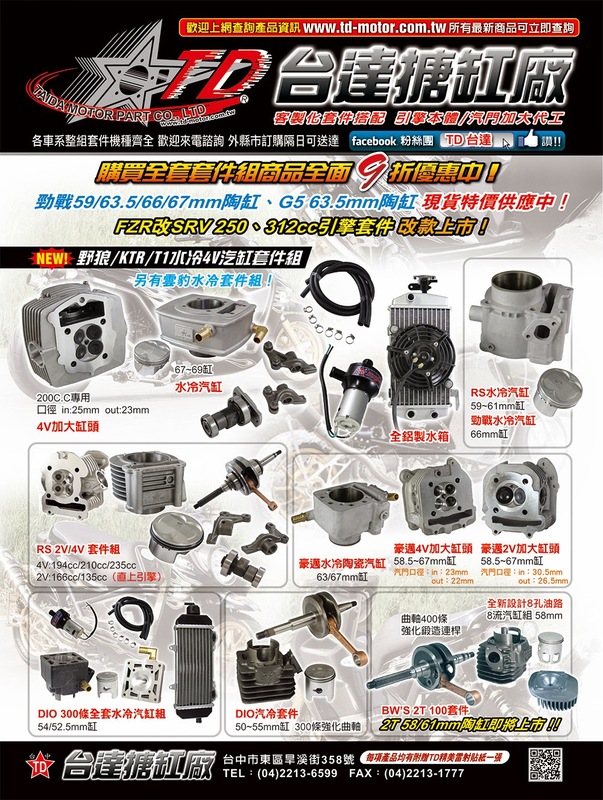 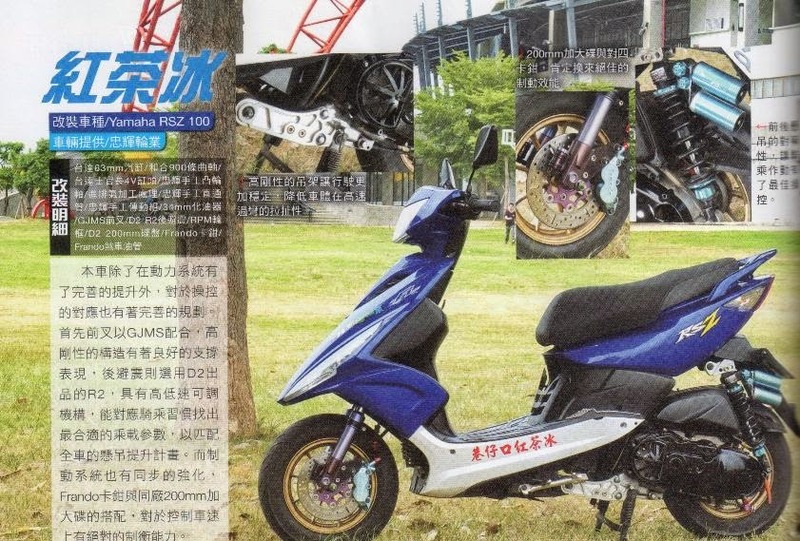 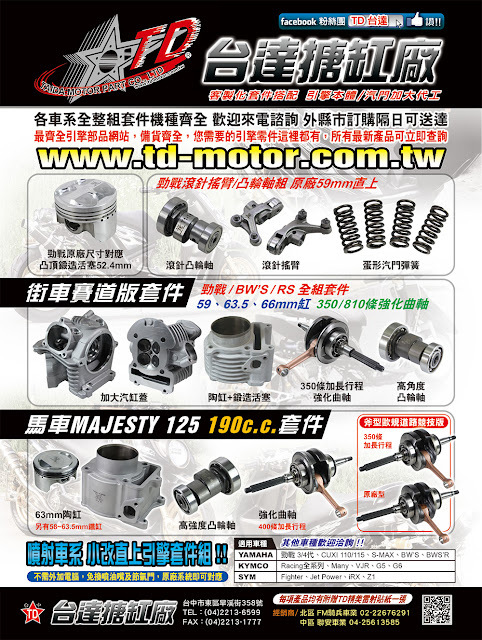 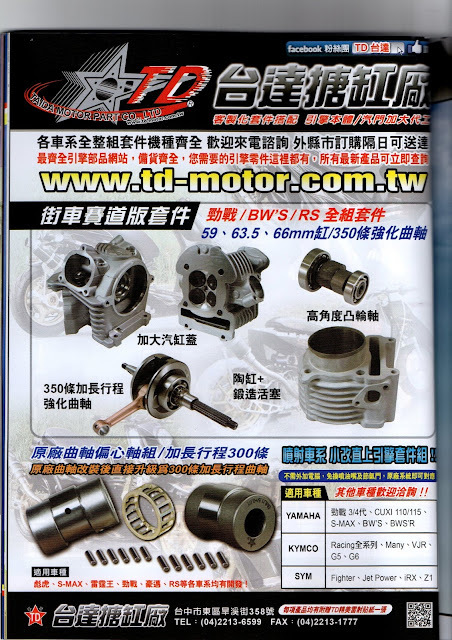 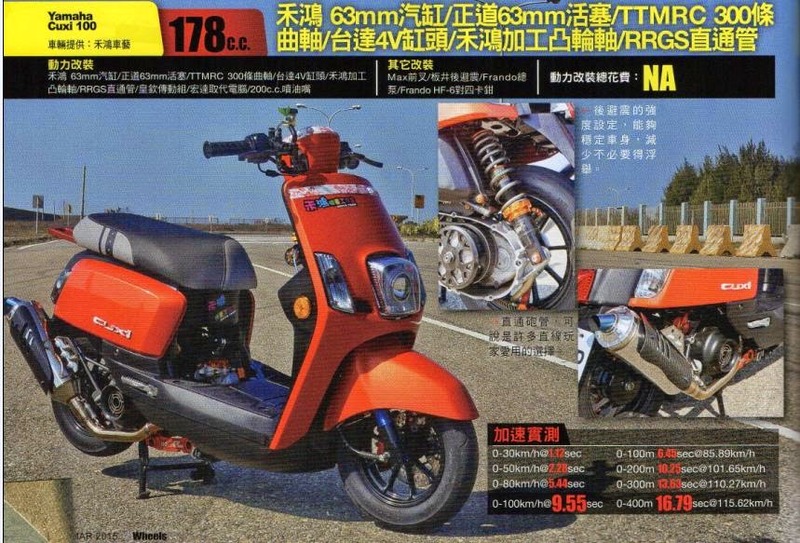 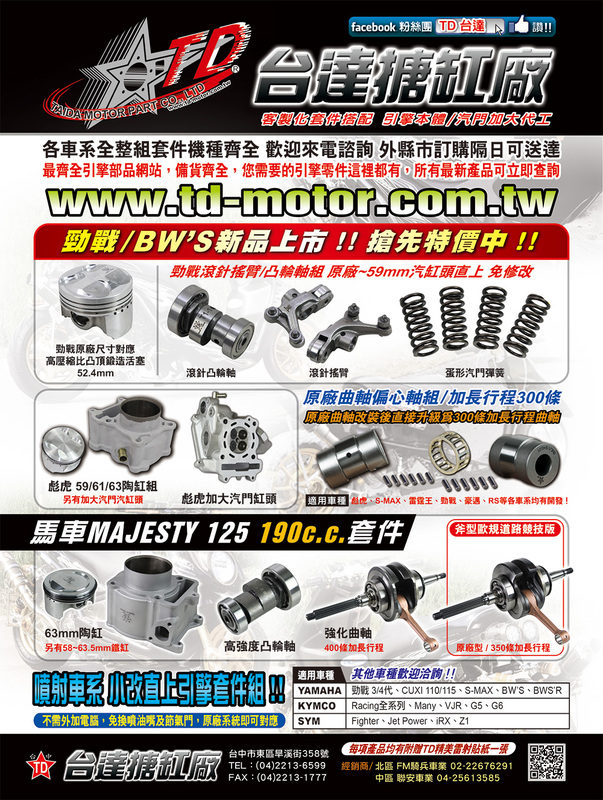 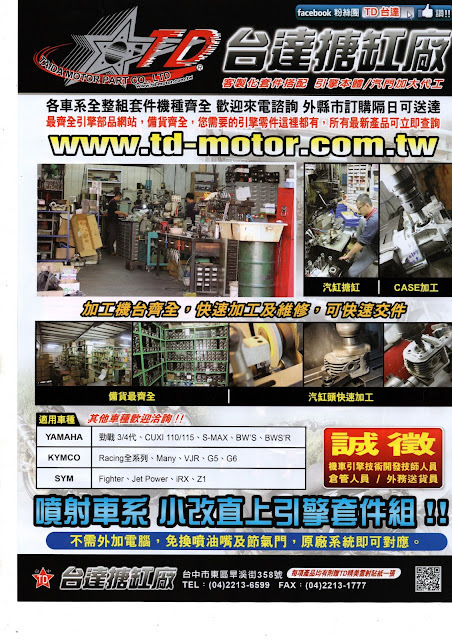 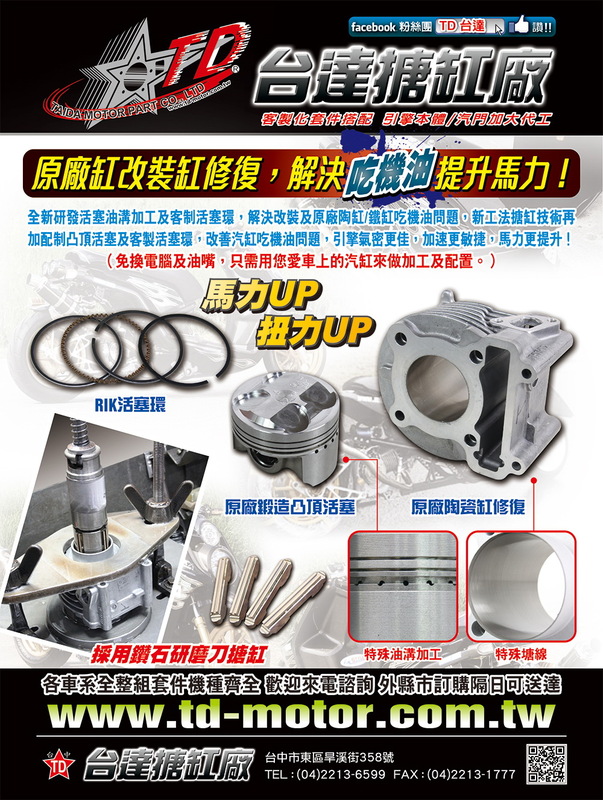 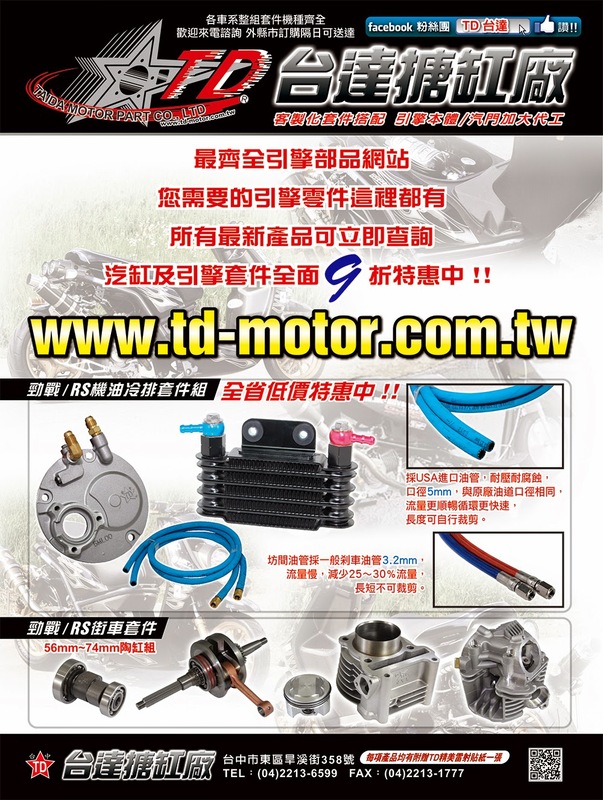 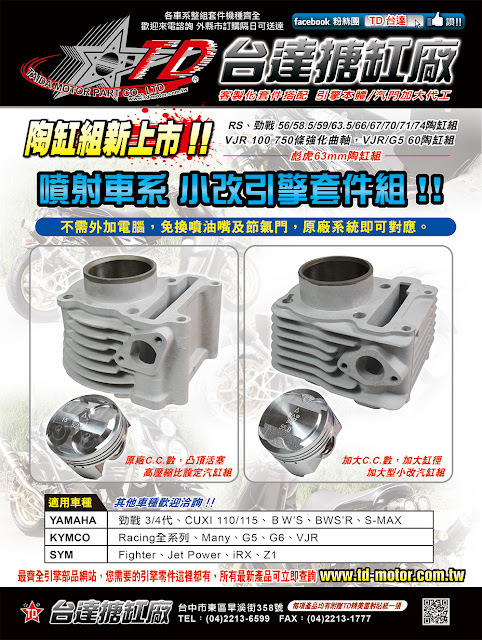 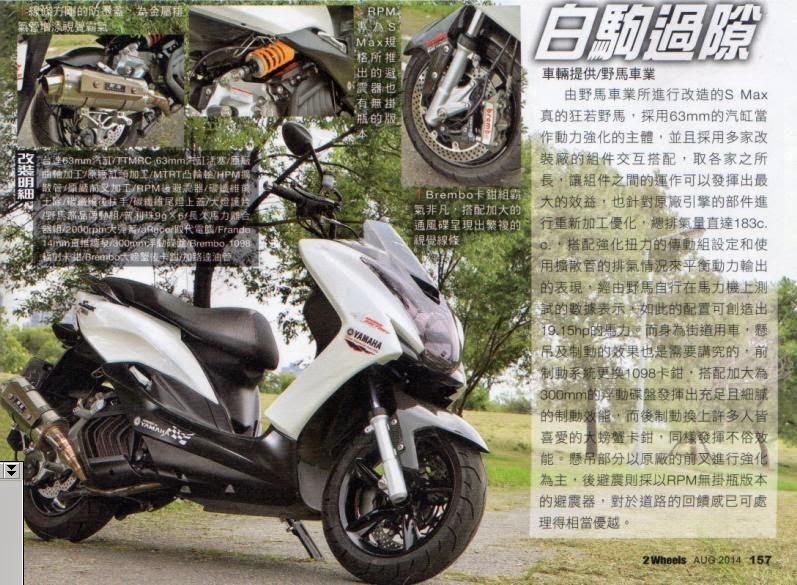 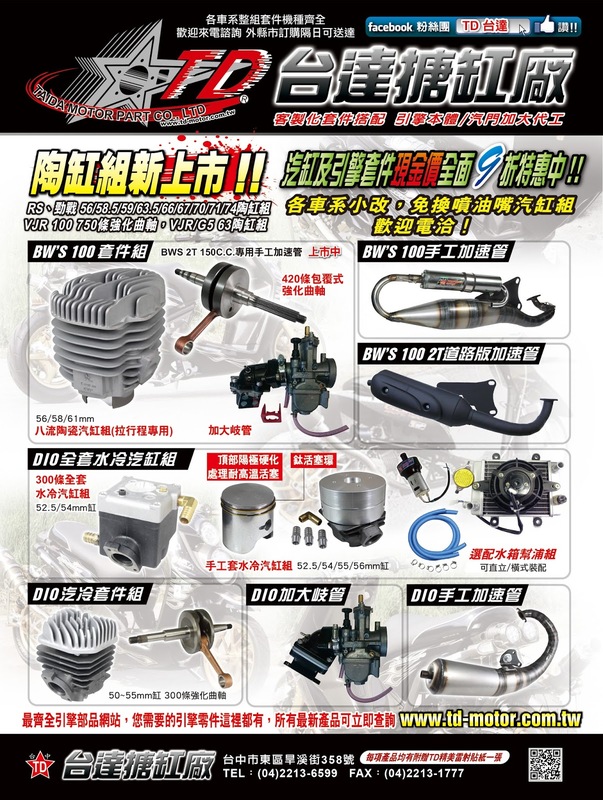 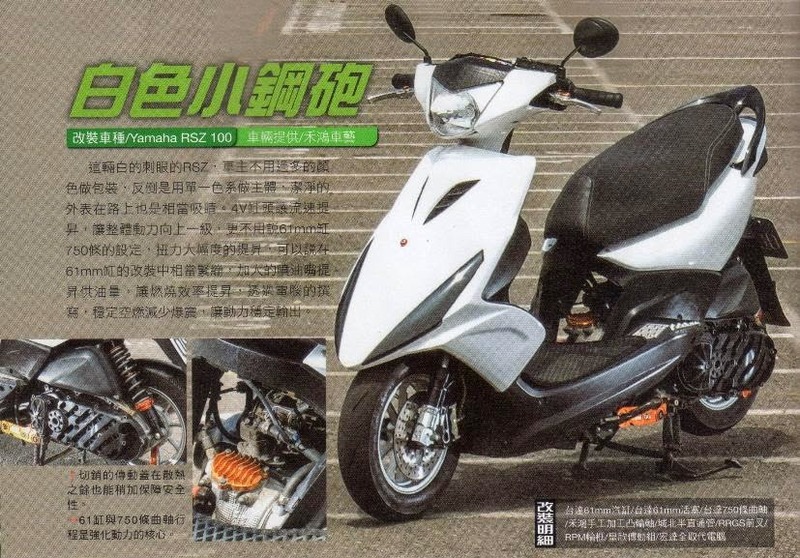 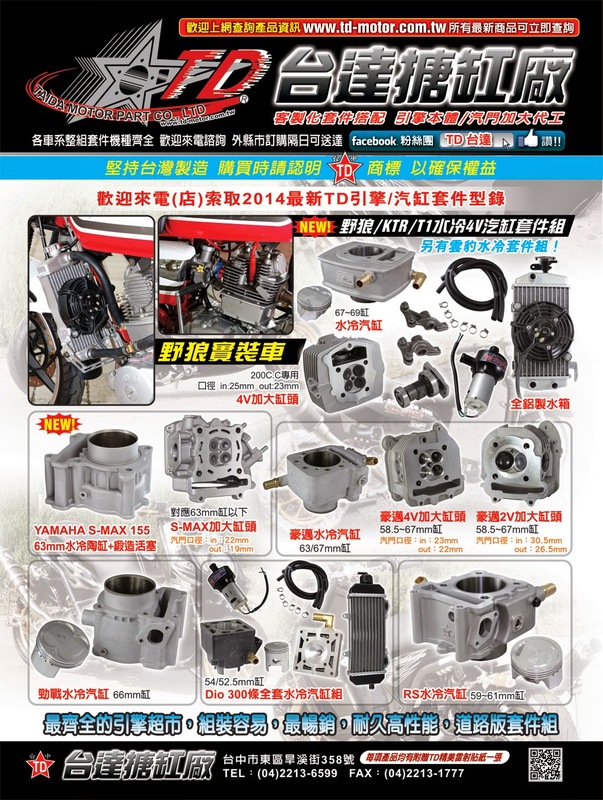 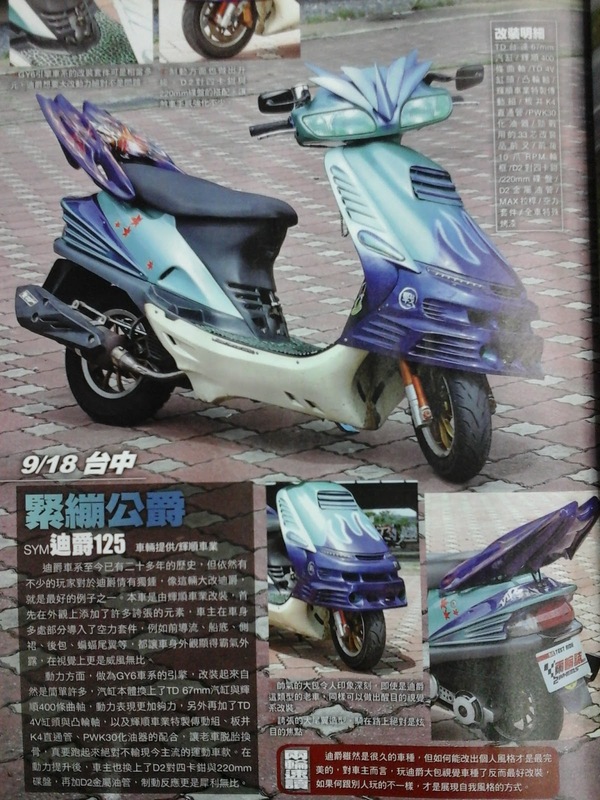 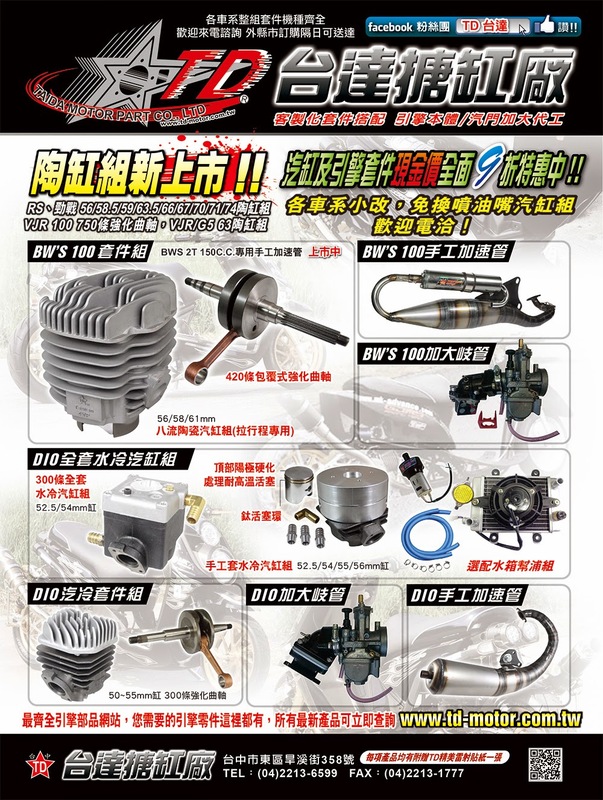 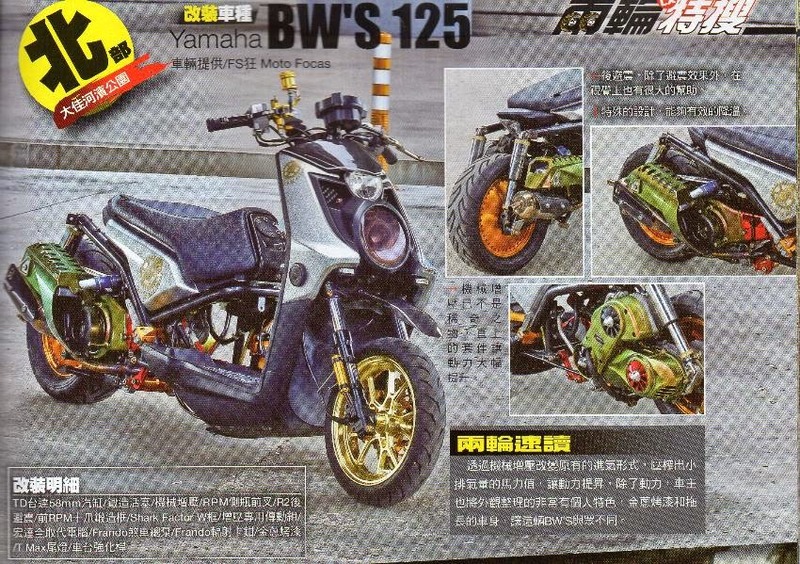 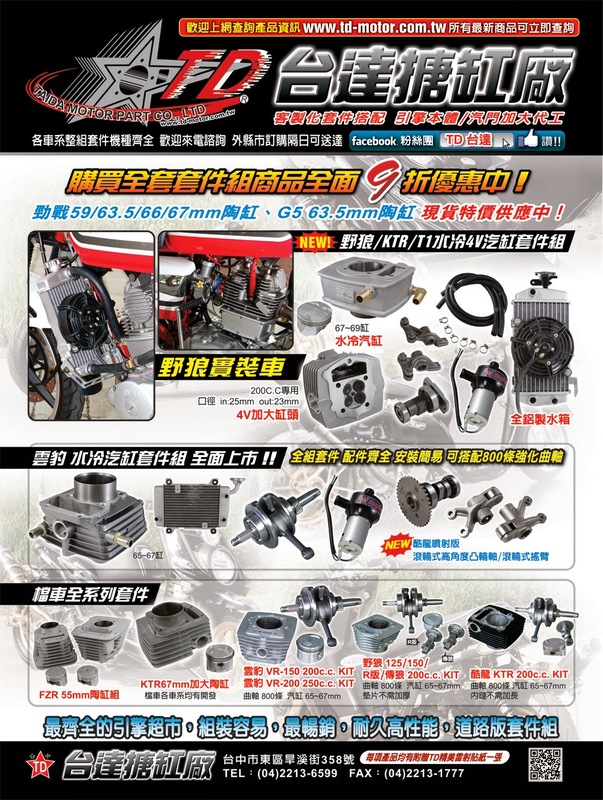 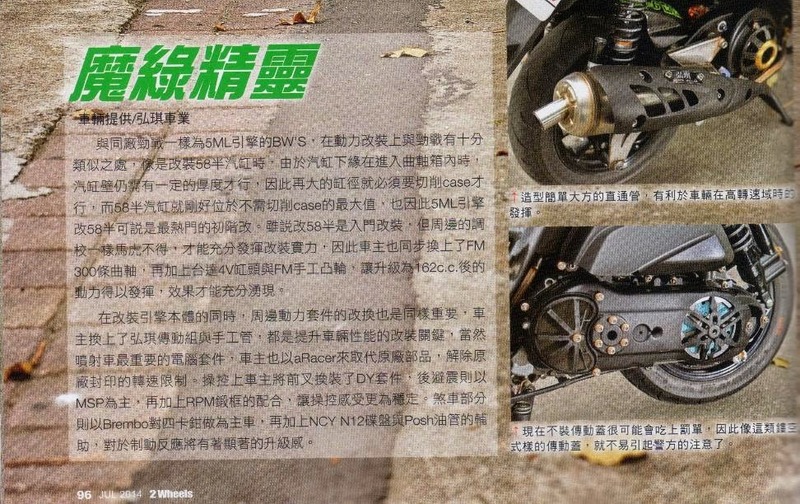 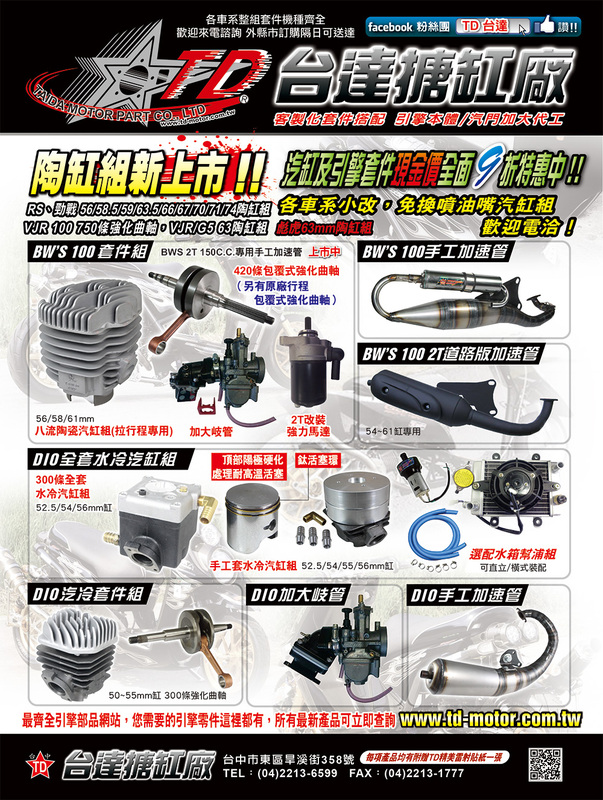 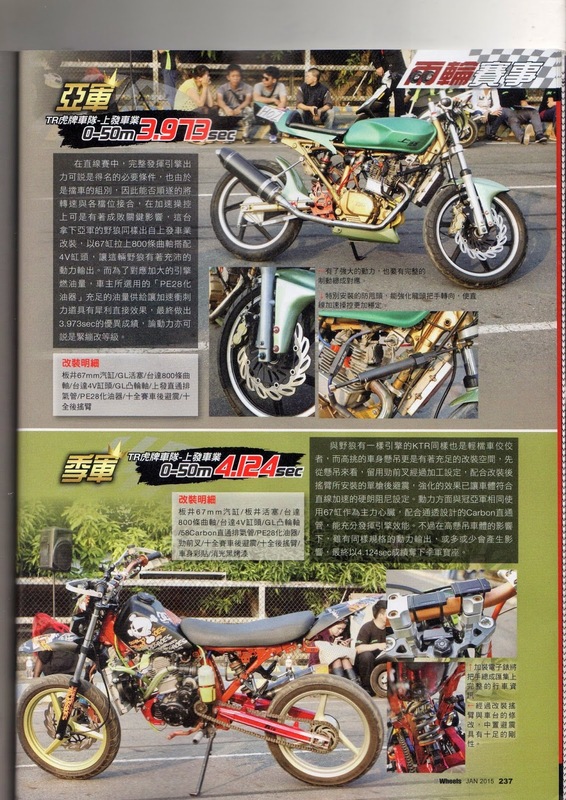 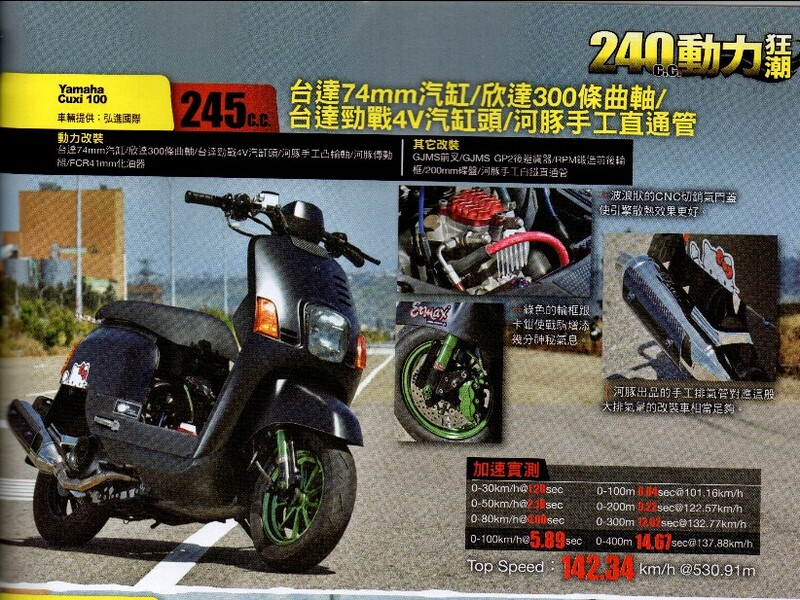 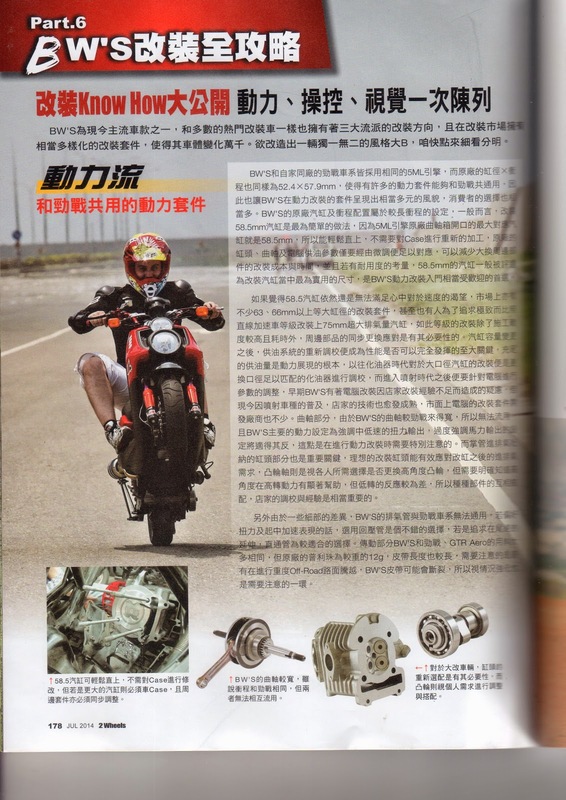 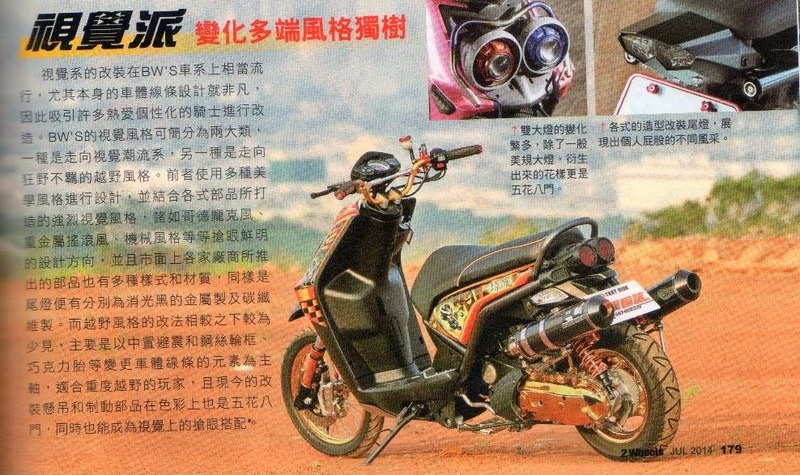 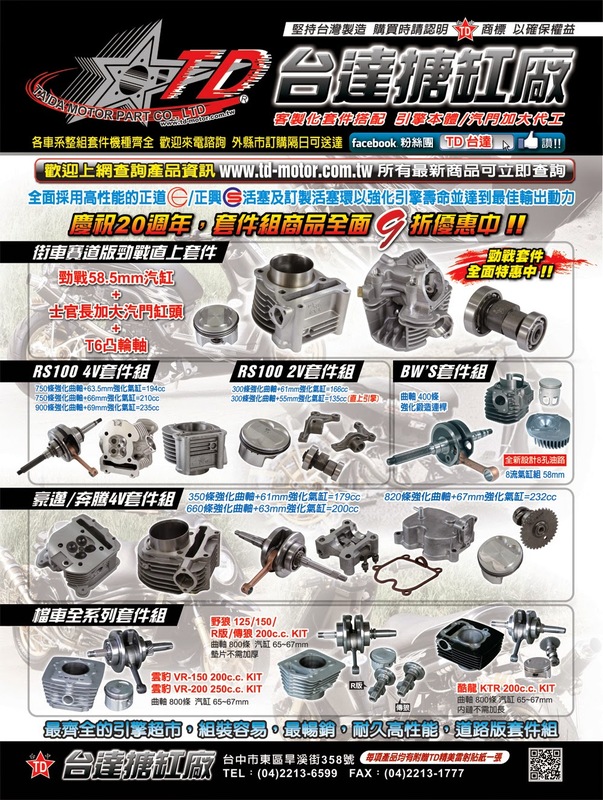 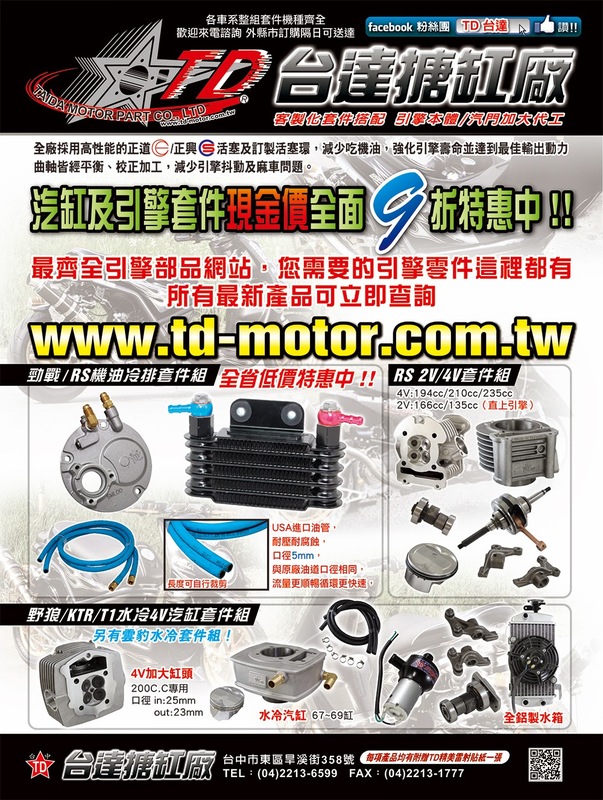 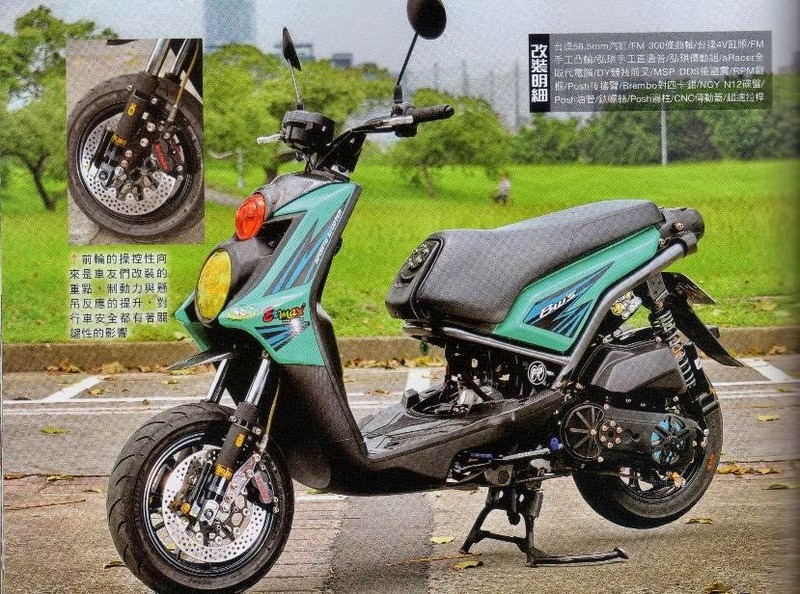 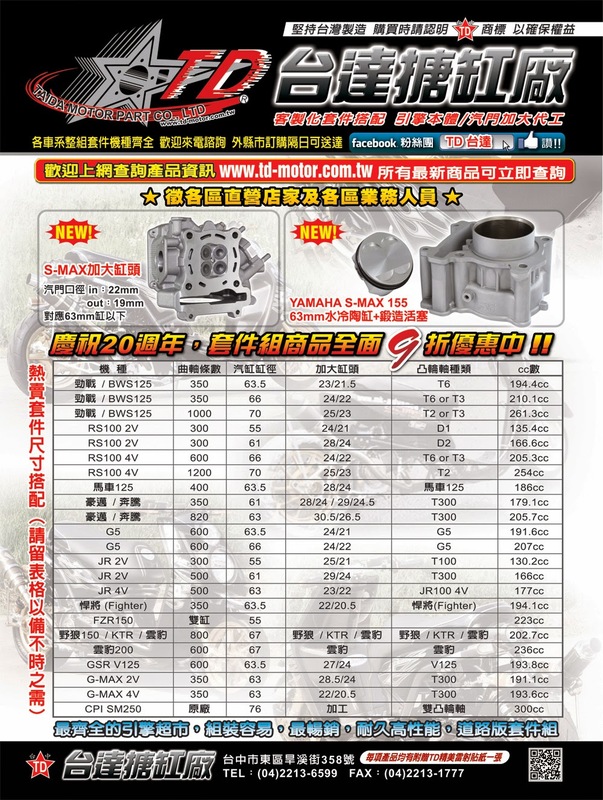 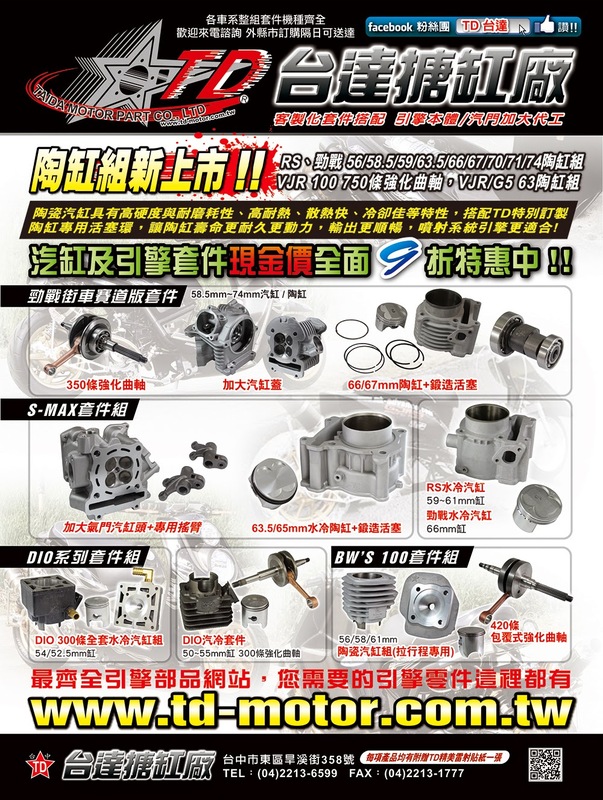 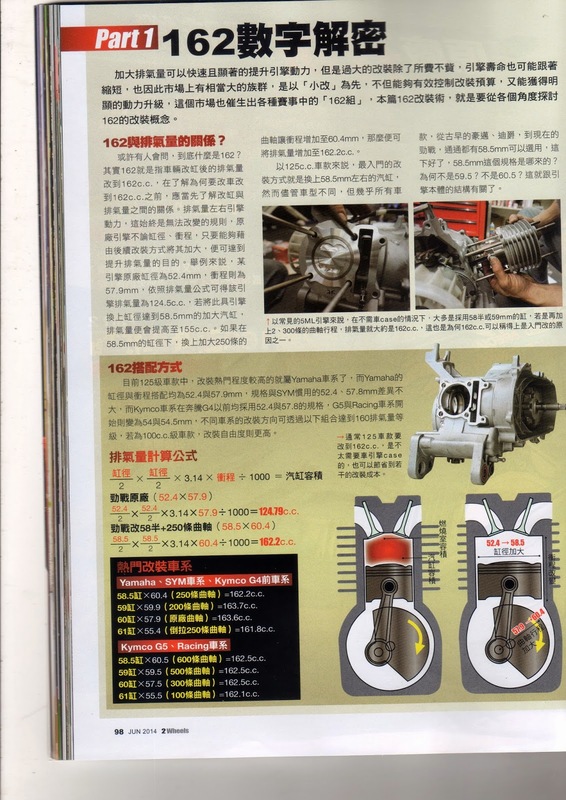 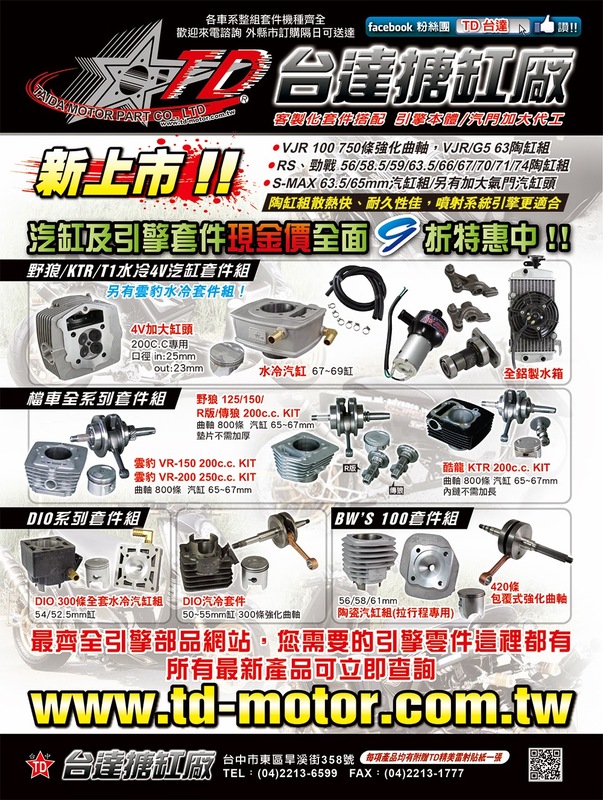 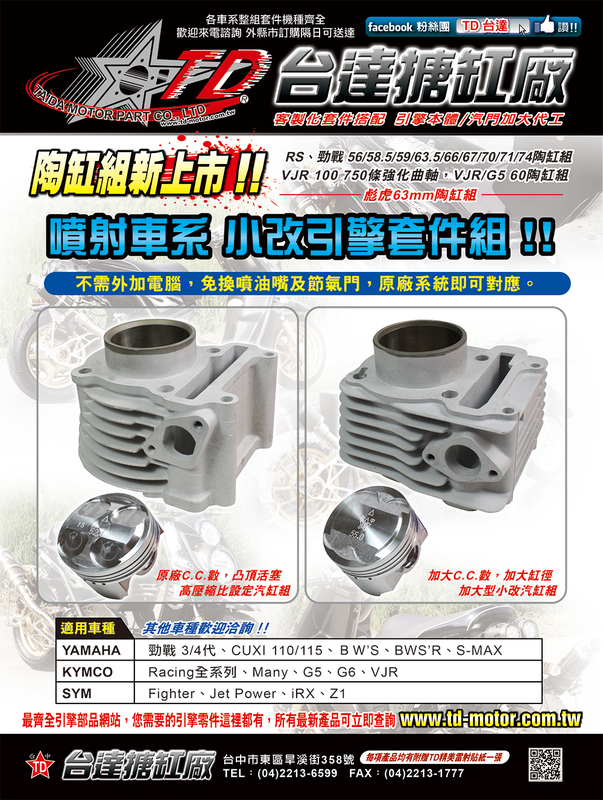 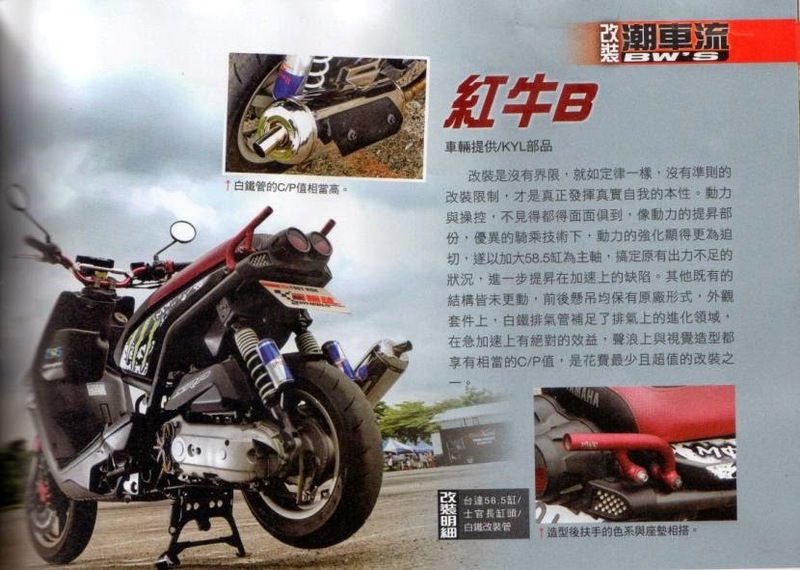 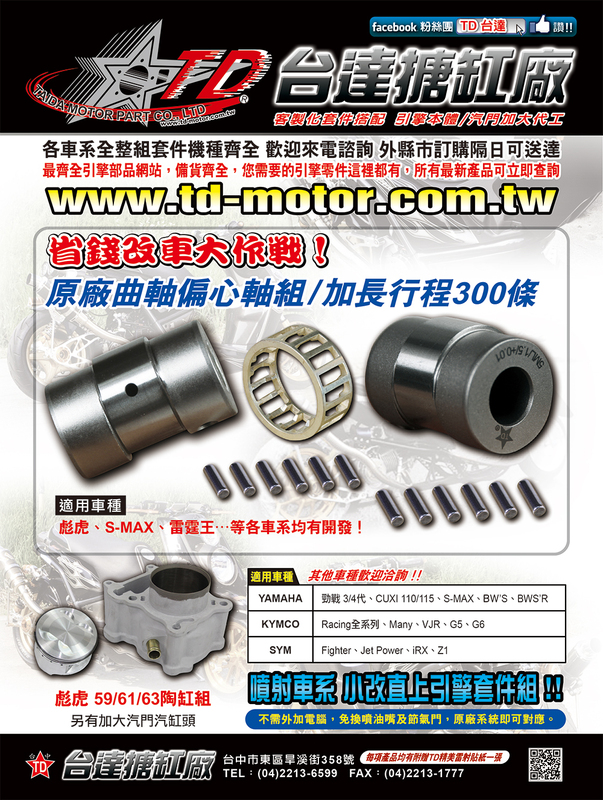 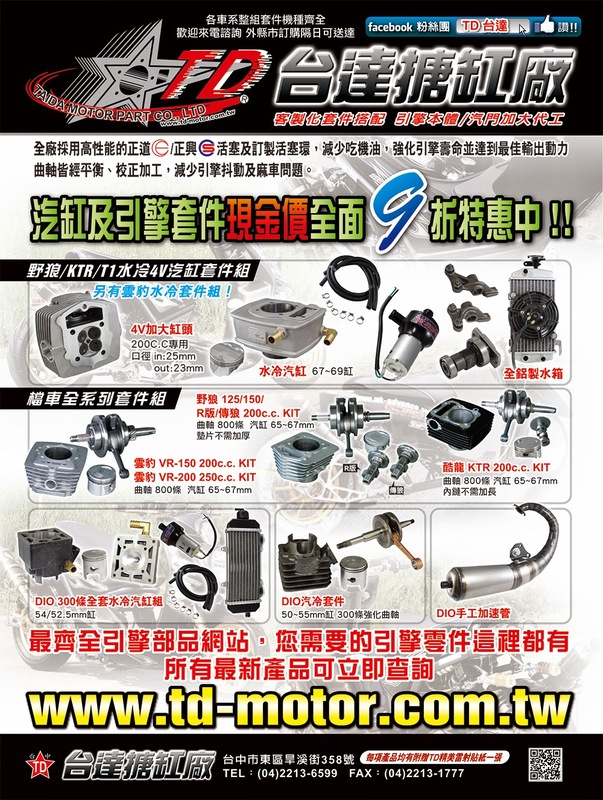 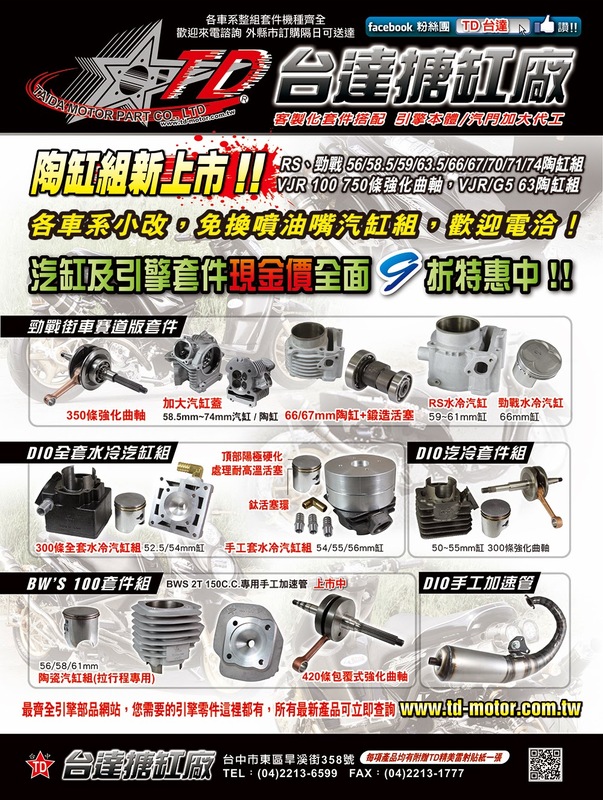 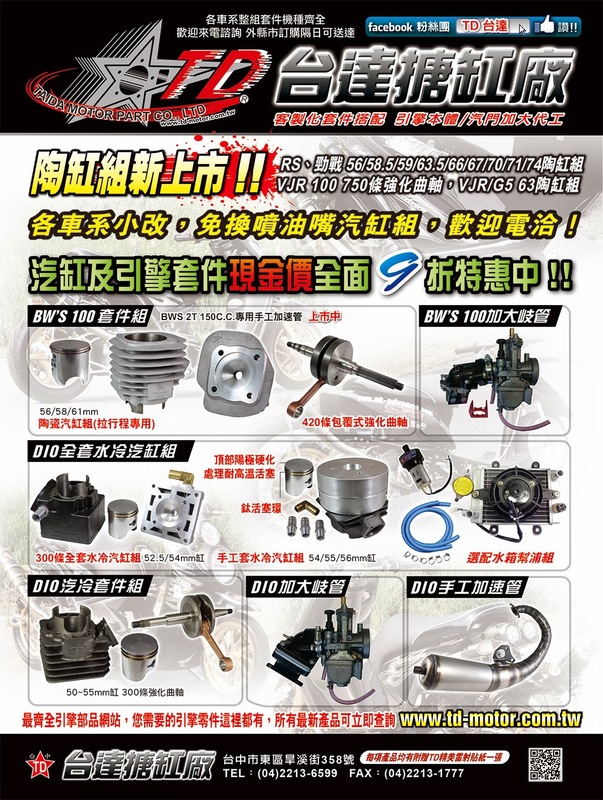 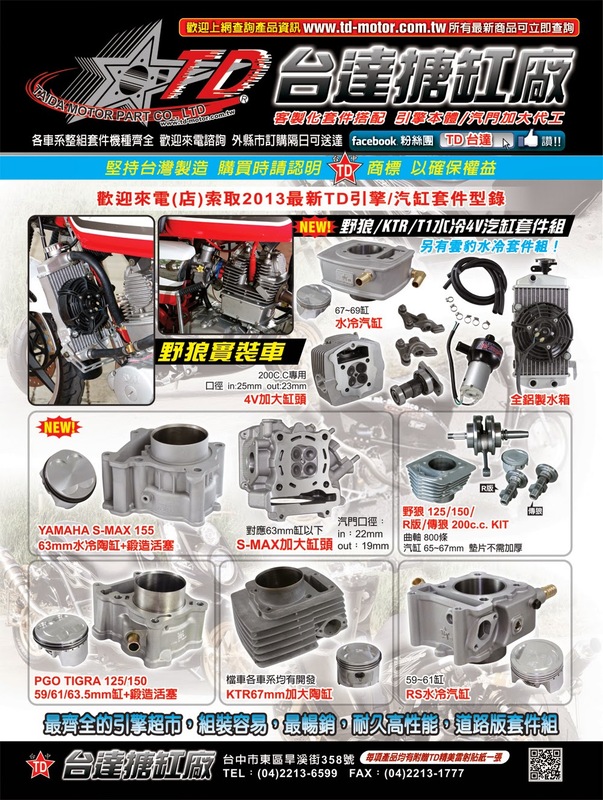 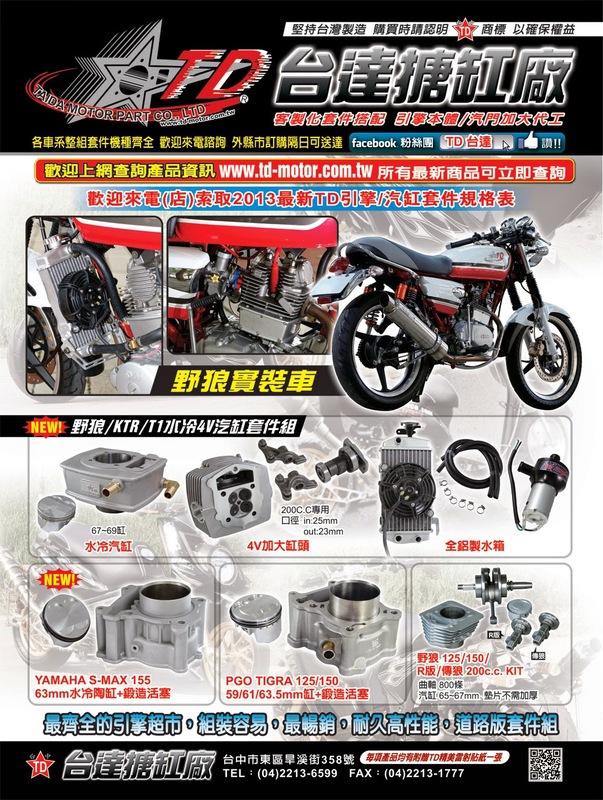 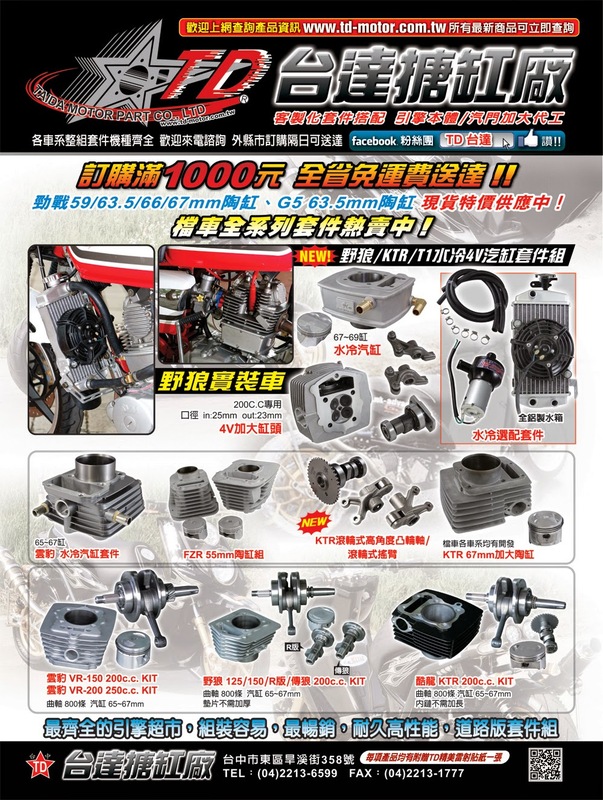 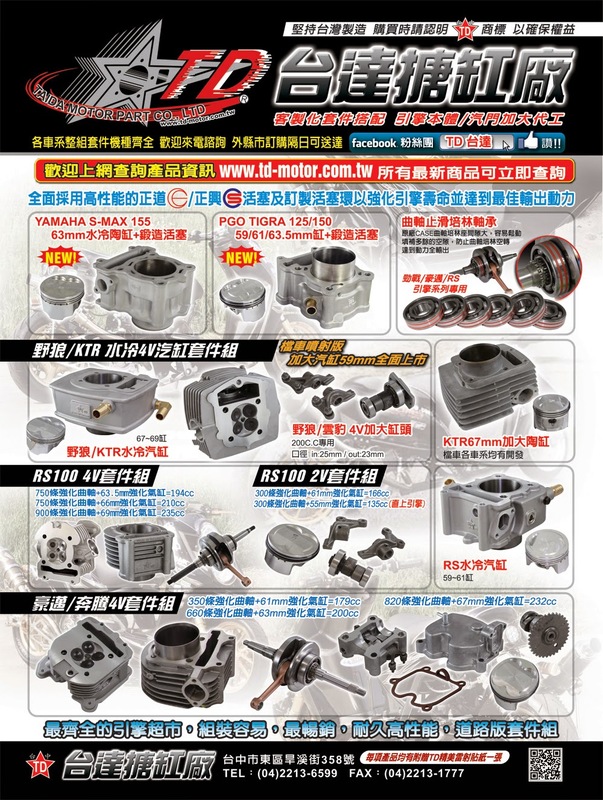 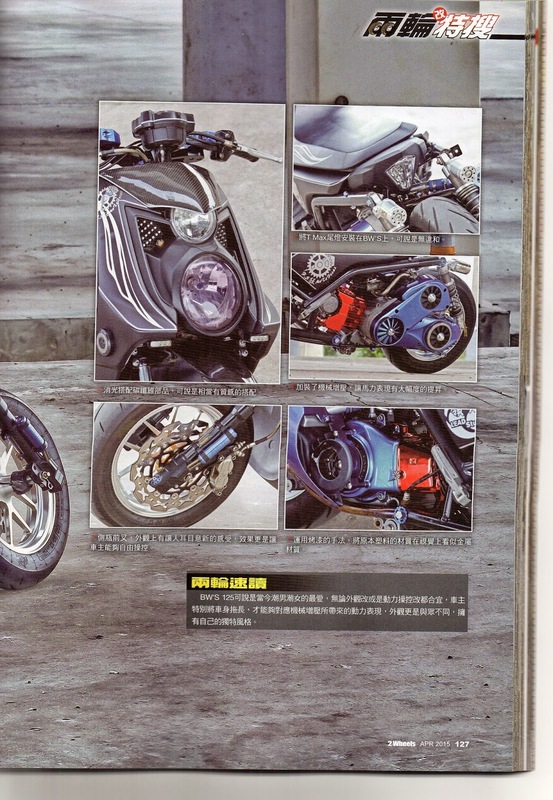 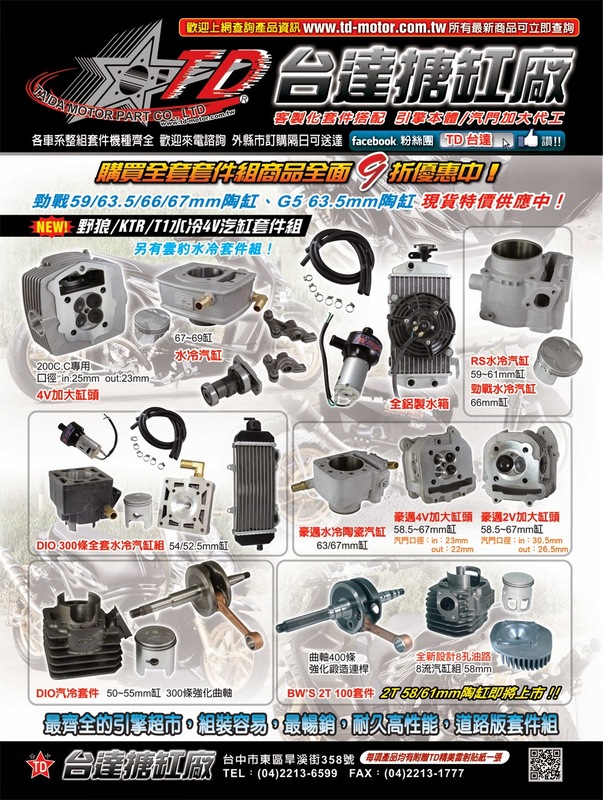 二輪雜誌的台達廣告頁面 TWO WHEEL magazine-taida motor, 二輪雑誌taidaモーター. 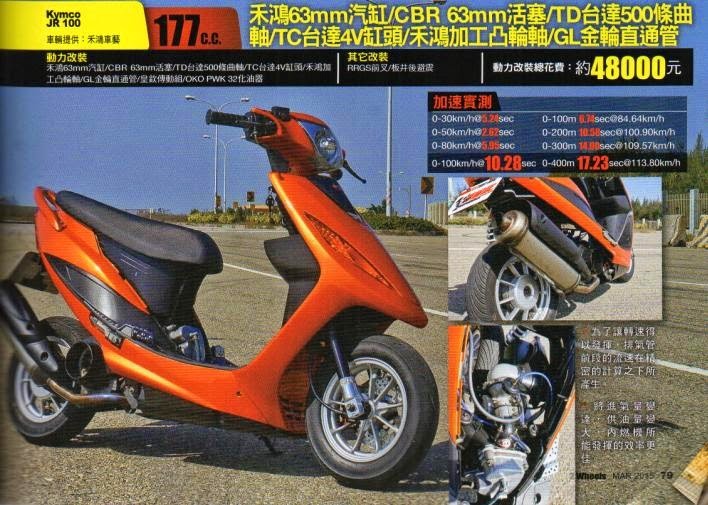 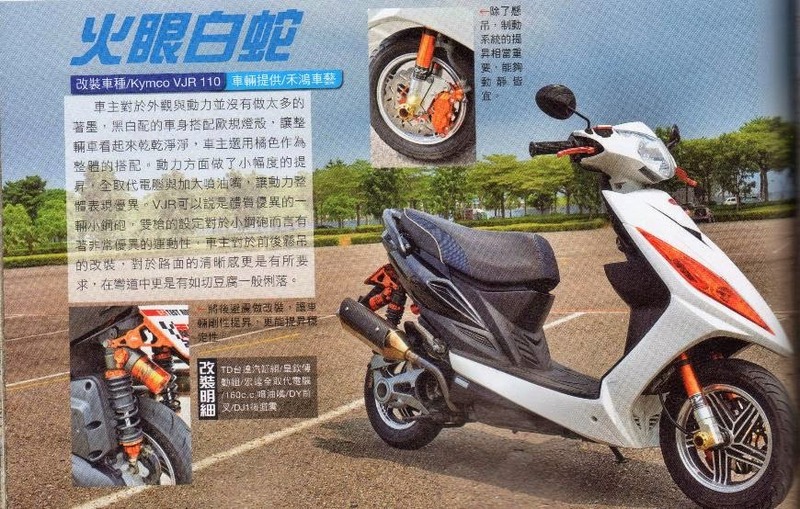 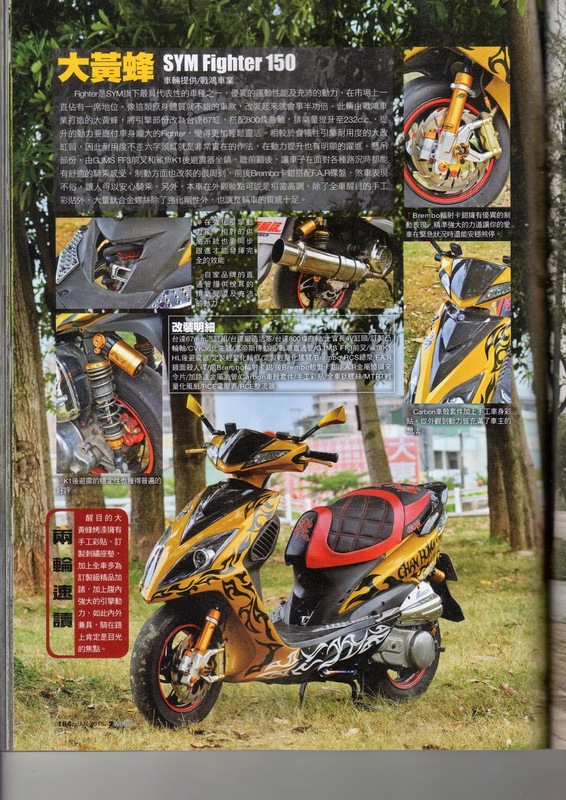 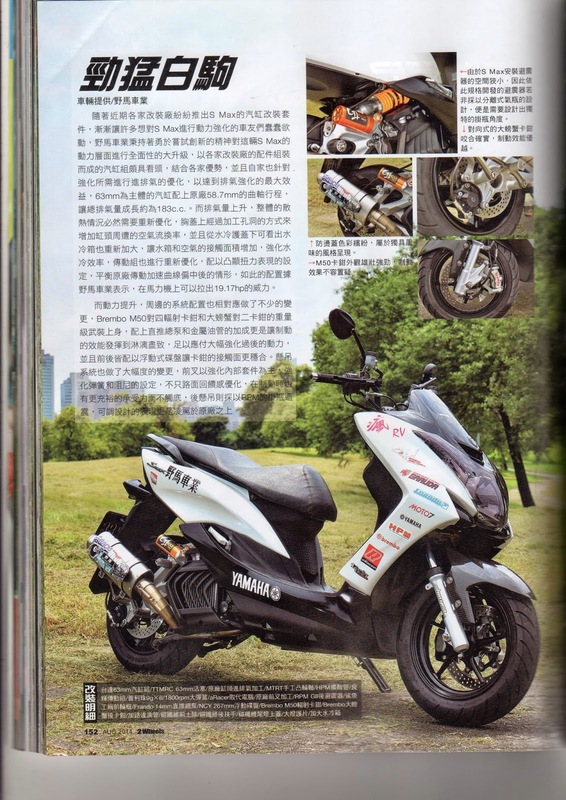 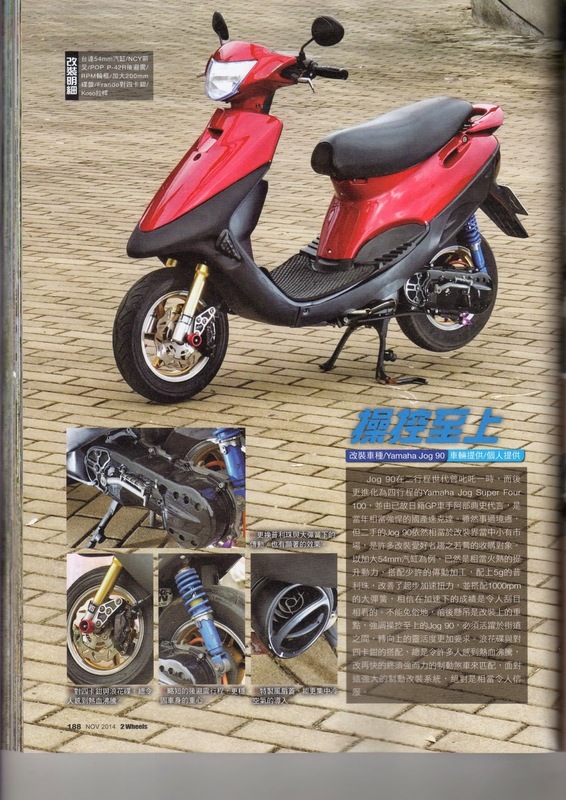 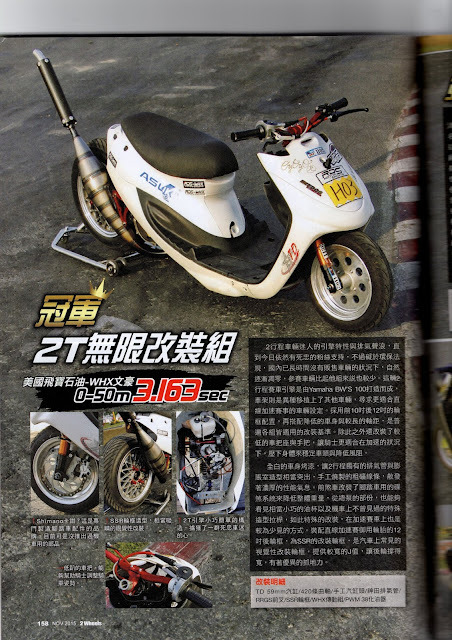 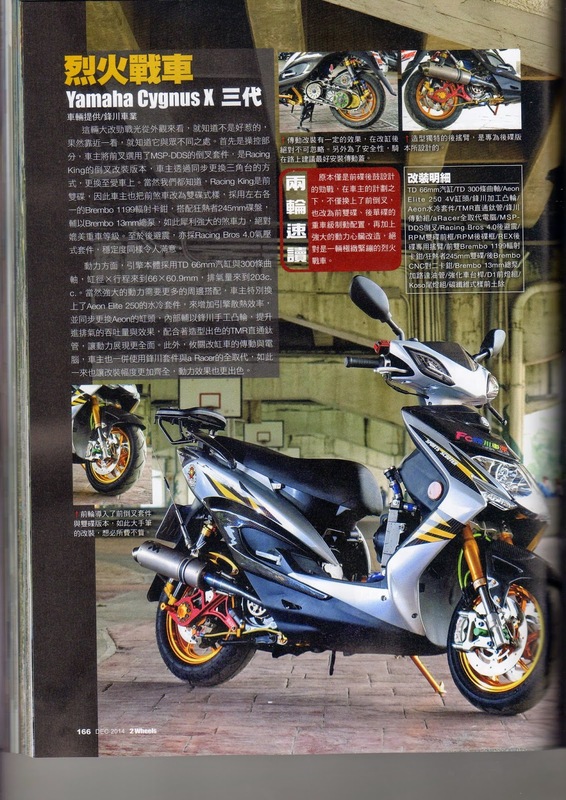 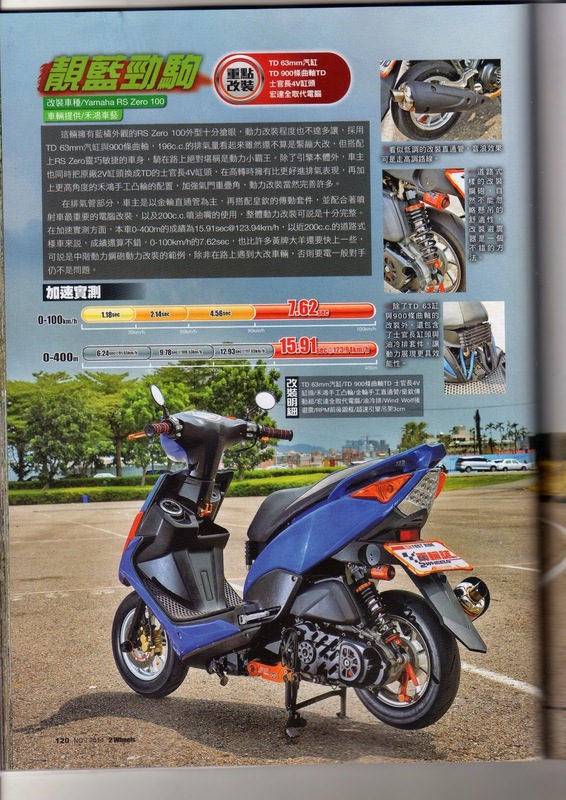 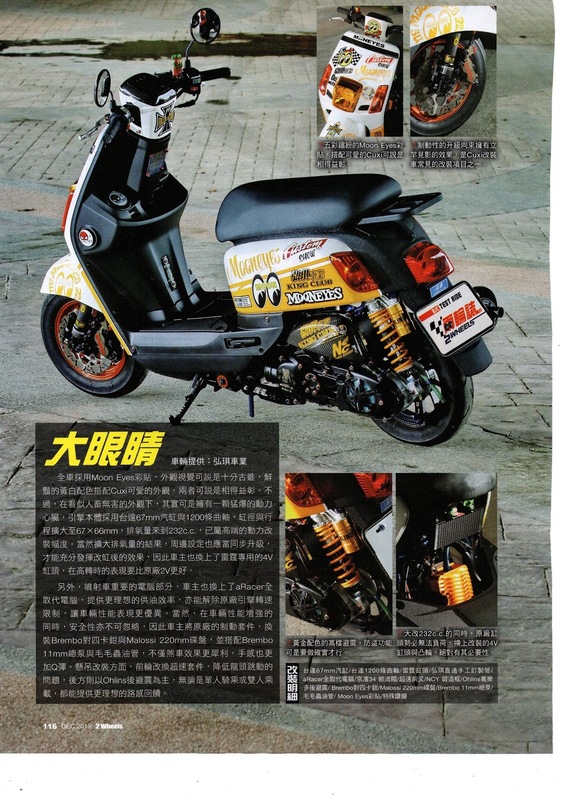 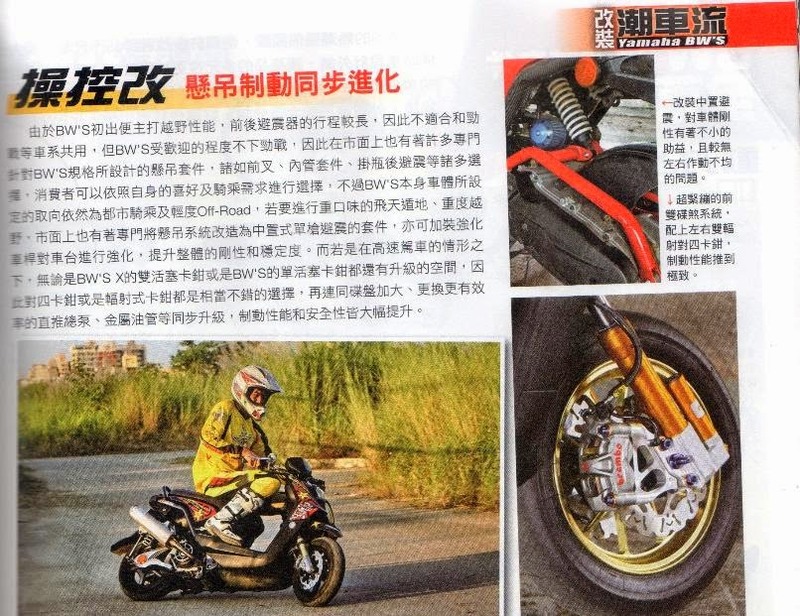 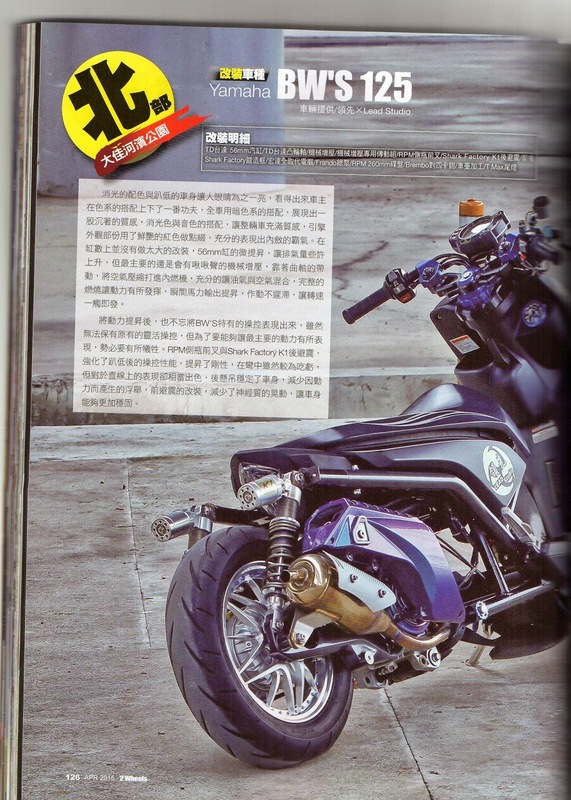 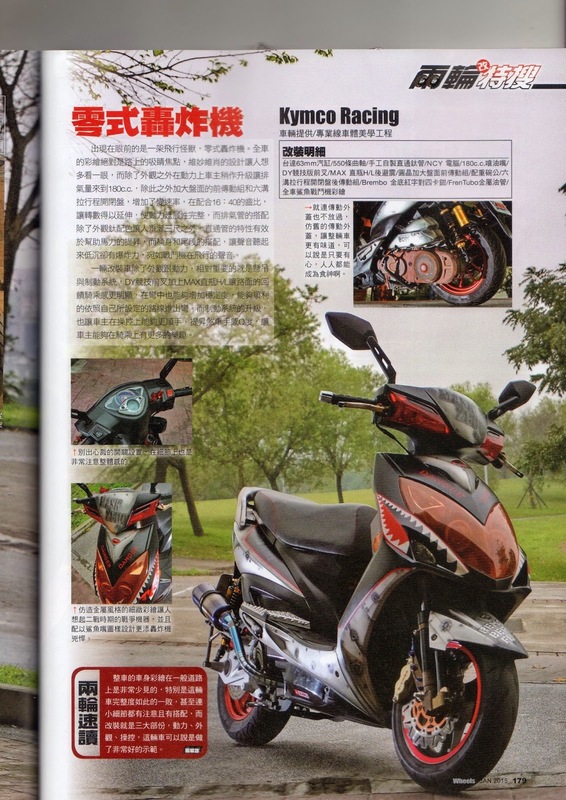 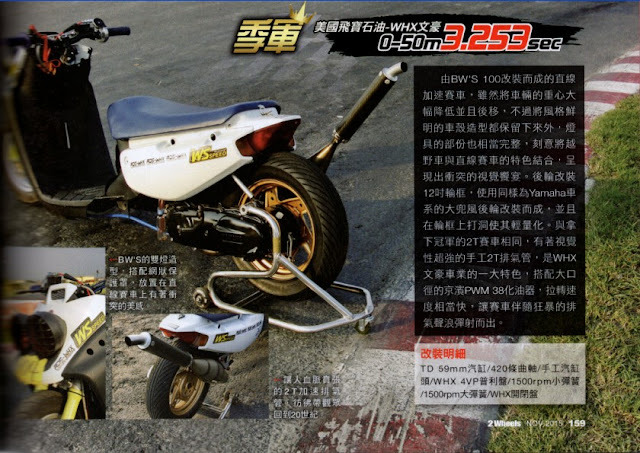 If you love to read scooter magazines, you can't miss the chance to get "2 wheels" (Chinese version), publish in Taiwan. 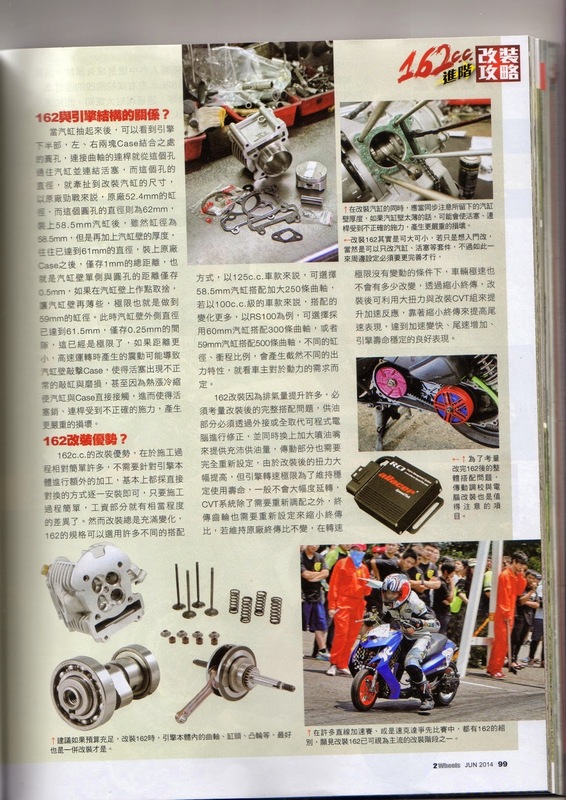 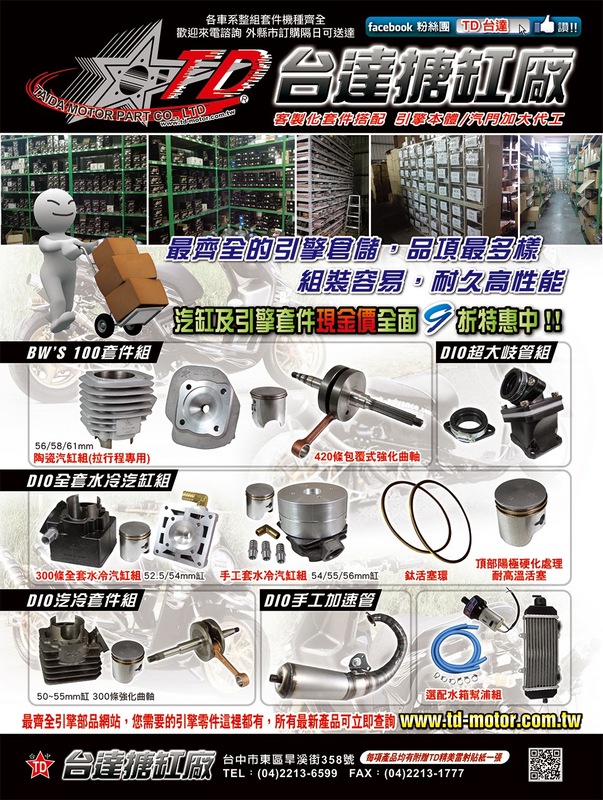 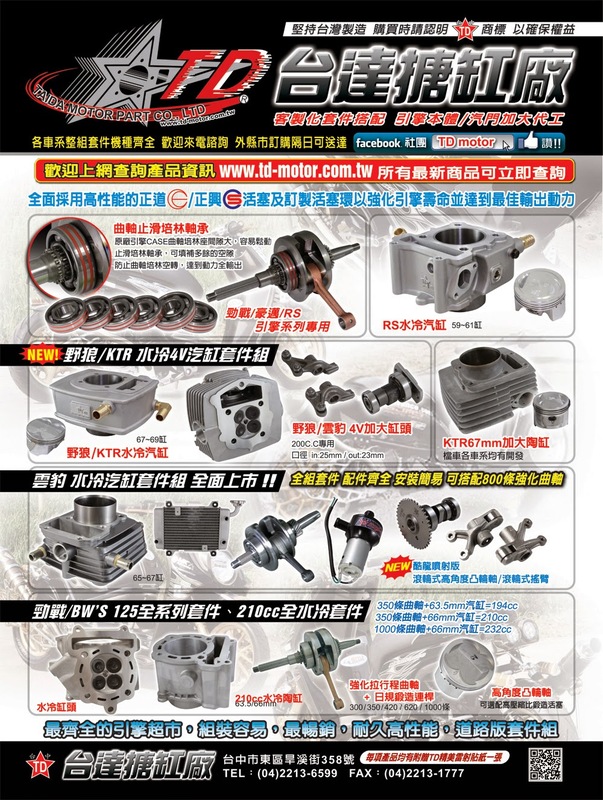 In the contents, it's not only covers new bike introduction, but also guide some useful upgraded engine skills you can learn, on it, also plan some excited routes in our country, if have a chance, if you are a scooter lover, you can built your own engine to enjoy the beautiful journey. 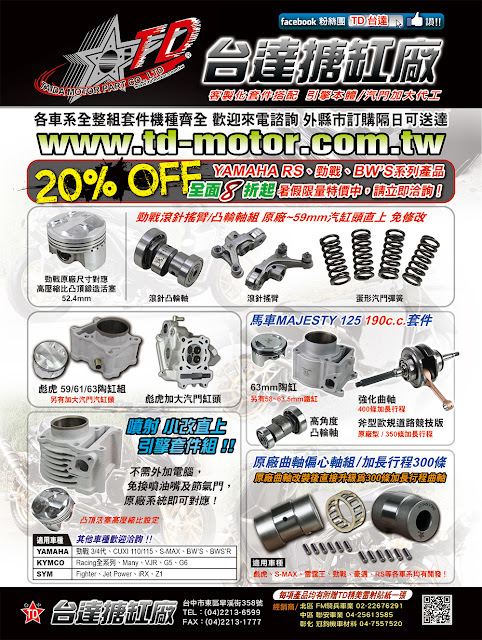 On the ad area also print Taida's new, hot and featured merchandises. Also leave the contact ways, you can search our FB fan page " TD台達", websites or phone number, welcome to visit.